We are restocked in all sizes of "Shisa Forest" & "Shisa HI" Boardshorts! BACK IN STOCK! We are restocked with our 4-way stretch, zippered fly & right leg pocket "Shisa HI" boardshorts! Click here to order one online! We now have 2 new sizes, size 28 & 42!. 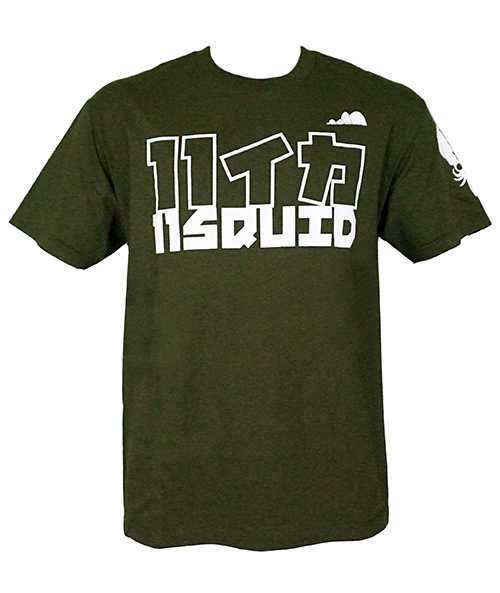 We have restocked our 11 Wear T-Shirt design! L & XL currently available in all colors (blue, black, white, green), while supplies last! Visit the shop, click here.